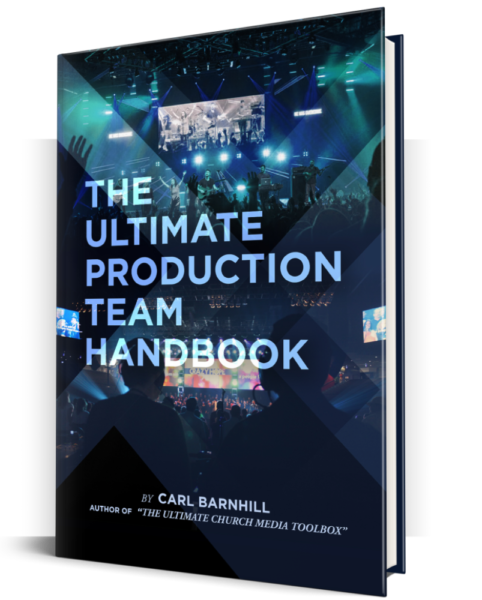 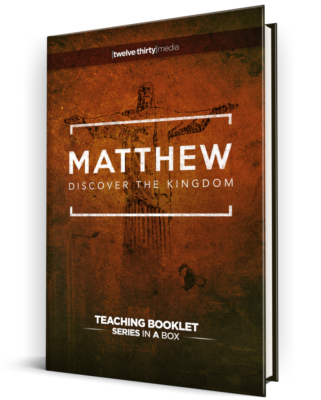 The Ultimate Production Team Handbook is the definitive companion resource for the volunteer media team at your church. 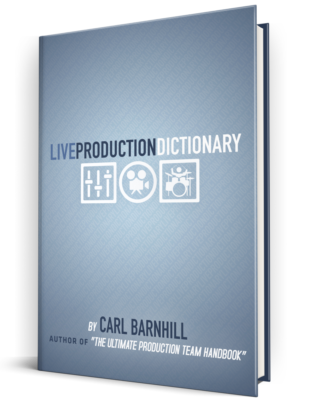 It comes packed with documents and training materials that will give you a massive jumpstart in creating your own manual for your production team. 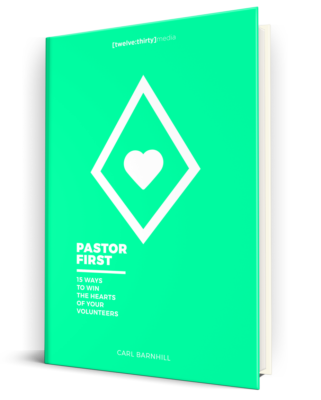 The handbook includes Organizational Charts, Volunteer Job Descriptions, Training Guides, Checklists, Team Lists, Schedule Templates and more. 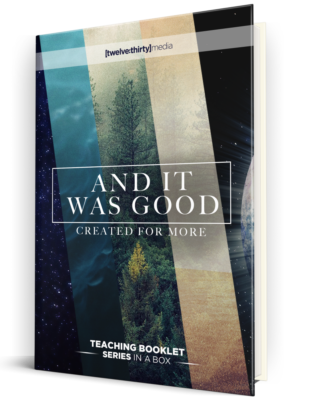 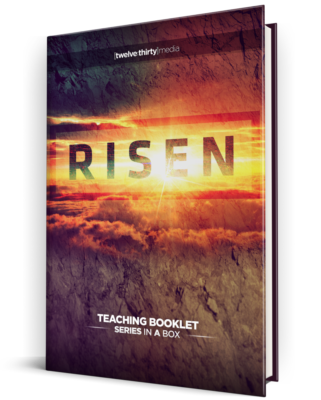 You can take the material in this handbook and easily adapt it to your team. 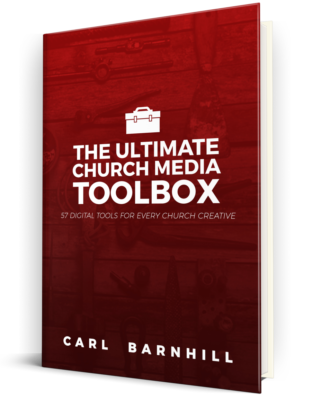 We even give you permission to edit and produce as many copies of the documents that you may need at your church.